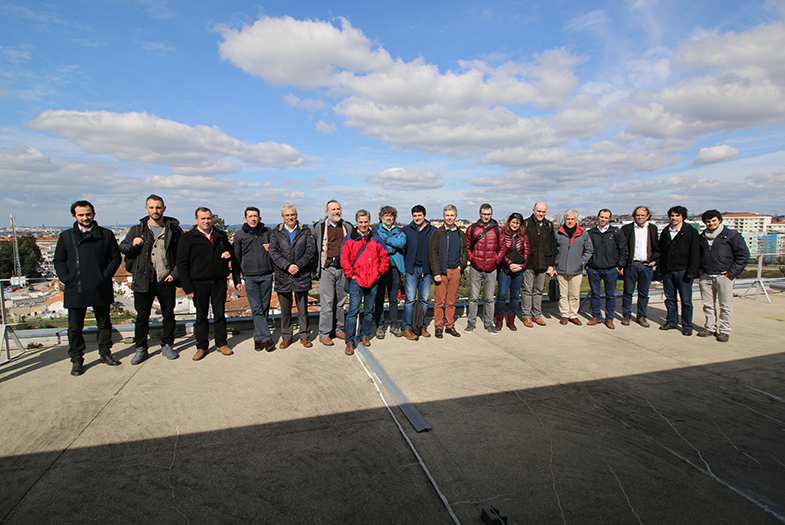 Horizon2020 project STRONGMAR kick-off meeting was held on 7th of March 2016 at the Instituto de Engenharia de Sistemas e Computadores Do Porto, Portugal. Project STRONGMAR has received funding from the European Union’s Horizon 2020 research and innovation programme under grant agreement No. 692427. The main goal is strongly committed to become a center of excellence in maritime technology and, in particular, deep sea technology.